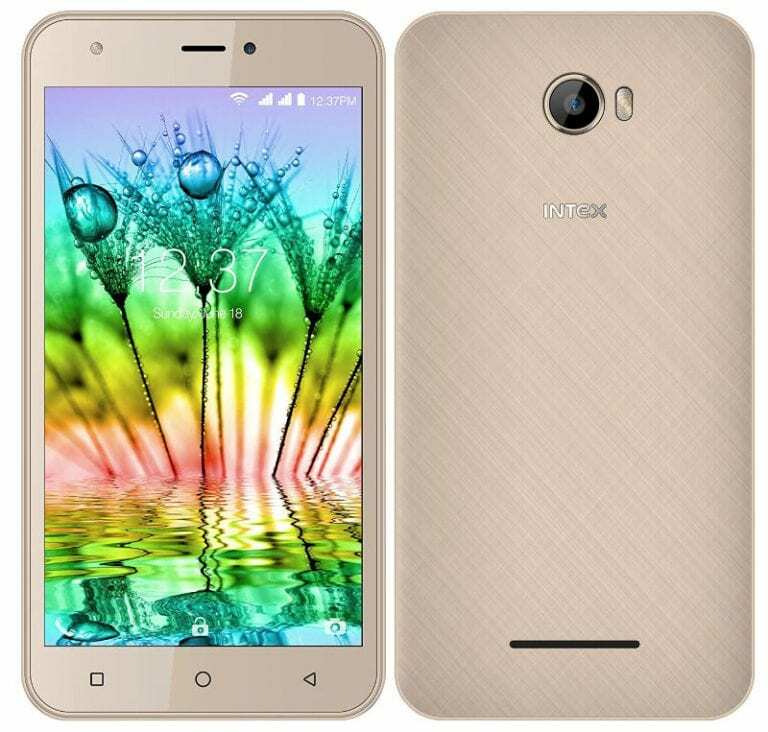 Intex has launched a new budget device to the smartphone market. The Intex Aqua Note 5.5, as it is dubbed, is the latest to enter into the Intex Aqua family. The device sports a 2800mAh battery amongst many other specs which seem to fit its budget profile. Below is a full description of what the Intex Aqua Note 5.5 offers. The Intex Aqua Note 5.5 features a 5.5-inch HD IPS capacitative touchscreen display which offers 1280 * 720 of pixels resolution. The device comes in a metal unibody design with a texture finish to the back cover. It weighs 177g and measures 153 * 77.5 * 10.3 mm in dimensions. The smartphone is powered by a Quad-Core MT6737 processor which has a clock speed of 1.25GHz coupled with Mali T720 GPU handling graphical operations to minimise lagging. The Intex Aqua Note 5.5 also packs 2GB of RAM and an internal storage of 16GB which is expandable up to 128GB using a microSD. Its camera setup sports an 8MP rear camera with LED flash, Autofocus and a 5MP front camera also with LED flash both of which can be used to take videos, make video calls and most importantly capture wonderful moments with loved ones. The Intex Aqua Note 5.5 packs a 2800mAh battery which can offer up to 500hours on standby(over 20 days) and as much as 10hours on calls. It supports Bluetooth and WiFI functionalities and offers other functions such as GPS, FM Radio, VoLTE and it offers a Dual SIM slot. The device runs on the Android 7.0 Nougat OS out of the box. The Intex Aqua Note 5.5 is priced at Rs. 5799 in the Indian market and is available exclusively from Amazon.in. It comes only in the Champagne color.